Fresh boneless breasts of chicken marinated with spices and barbecued. 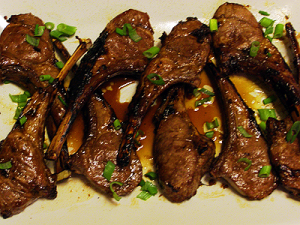 Fresh ground lamb with herbs and spices, then barbecued. 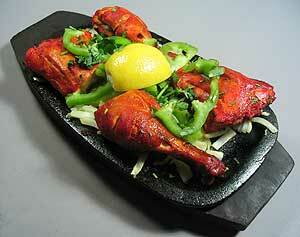 Fresh fish of the day, barbecued with spices. 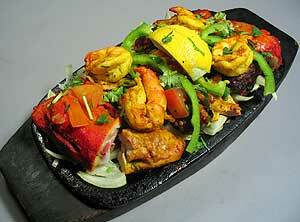 Combination of Prawns, Chicken & Lamb. 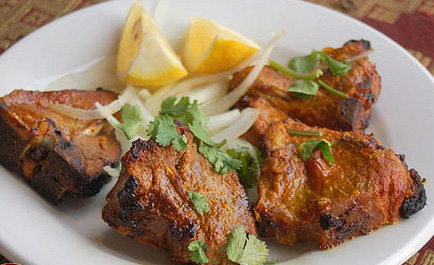 Delicately spiced, marinated in yogurt and grilled in our tandoori clay oven.